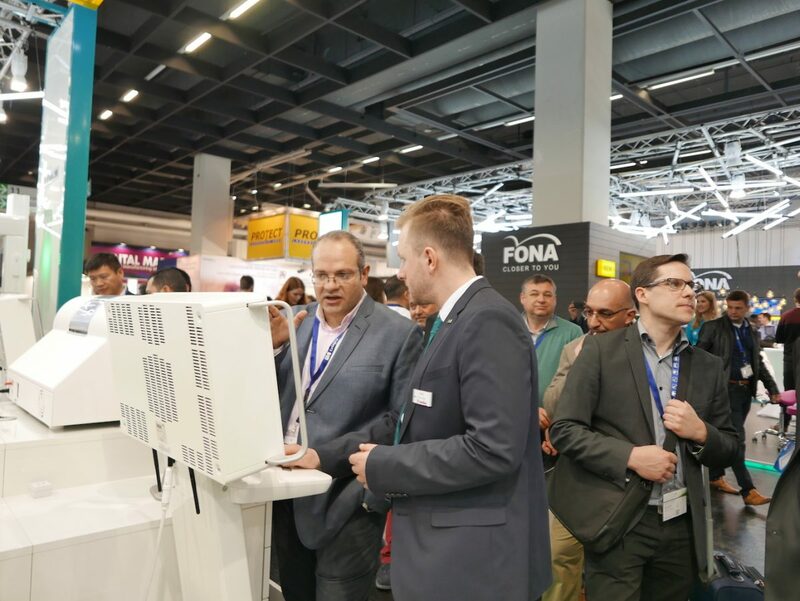 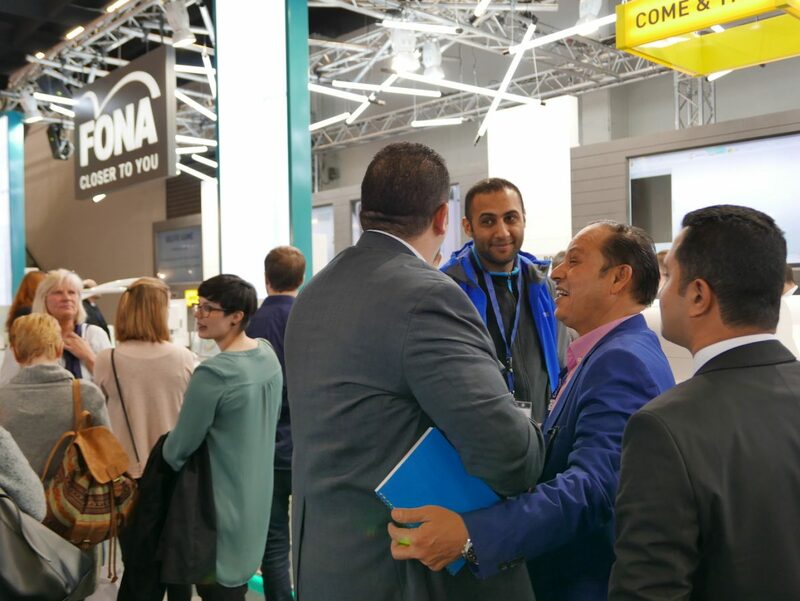 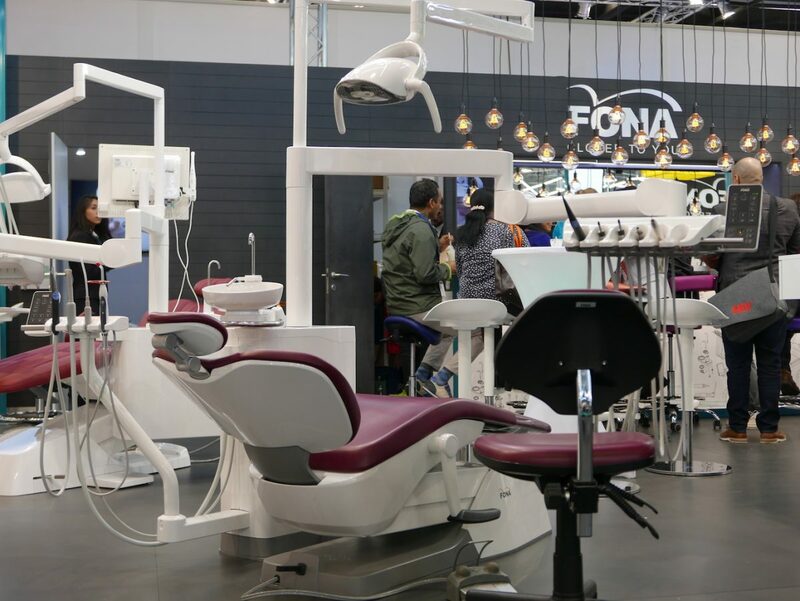 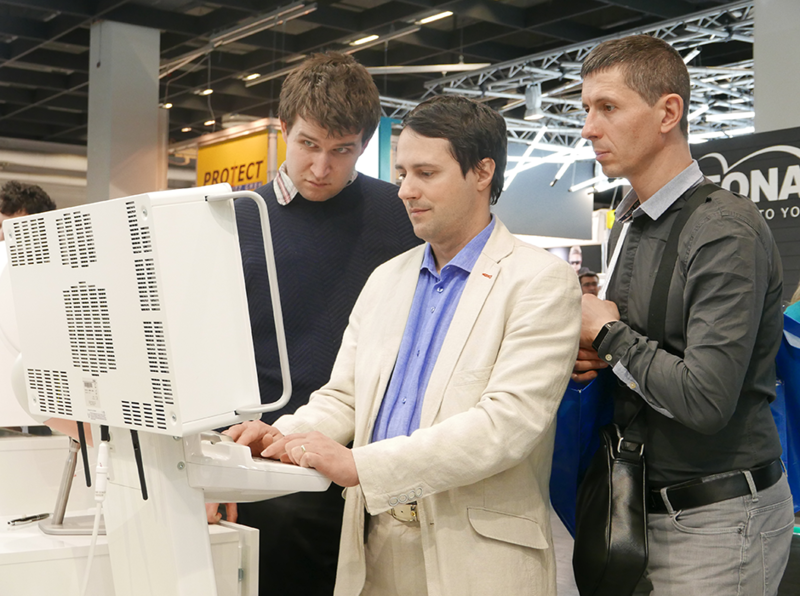 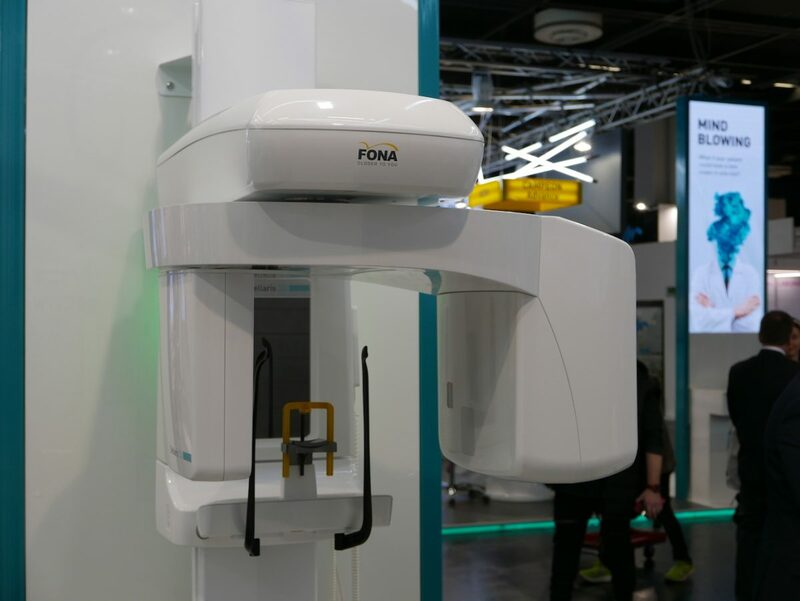 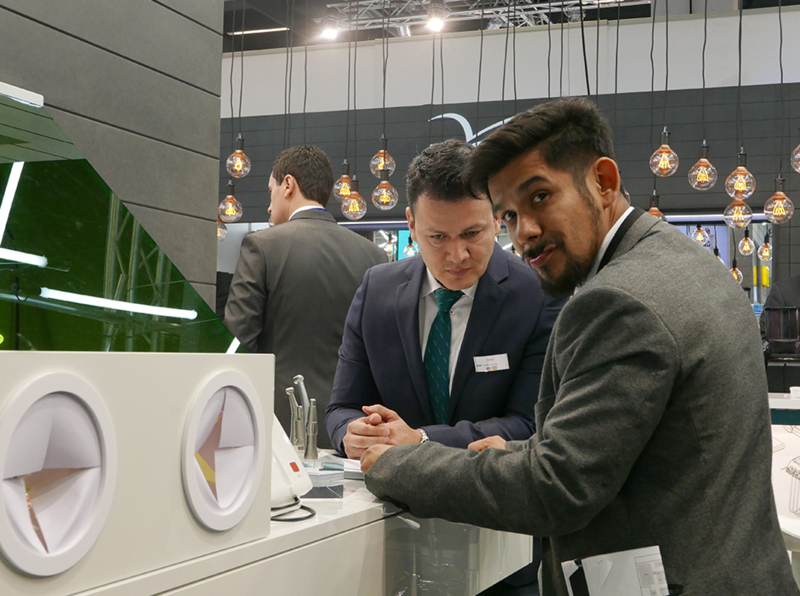 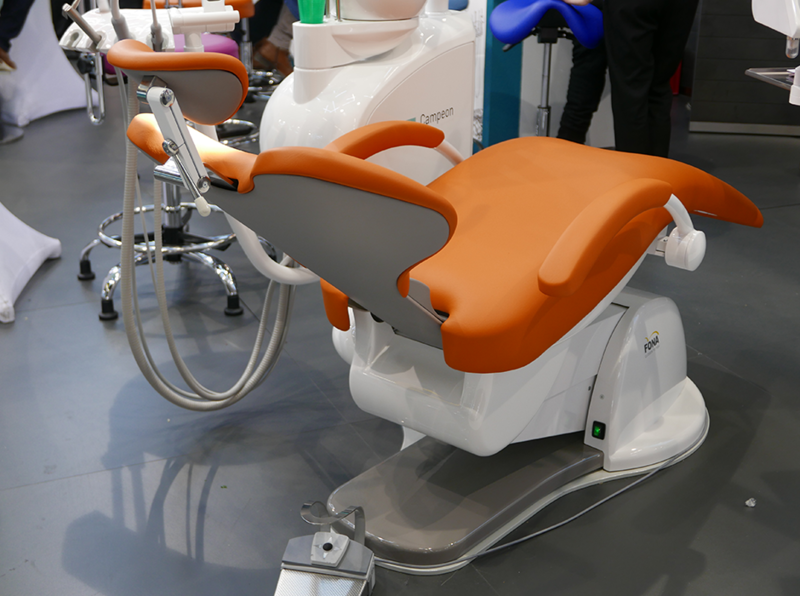 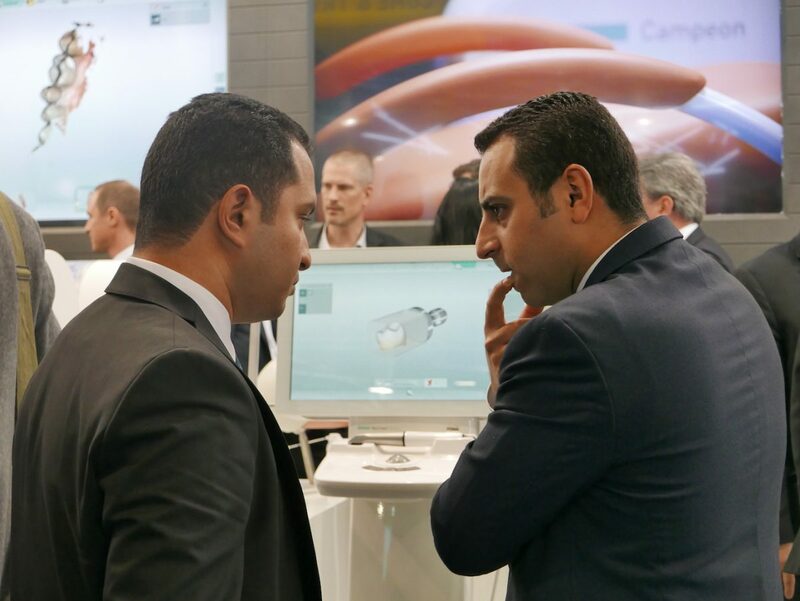 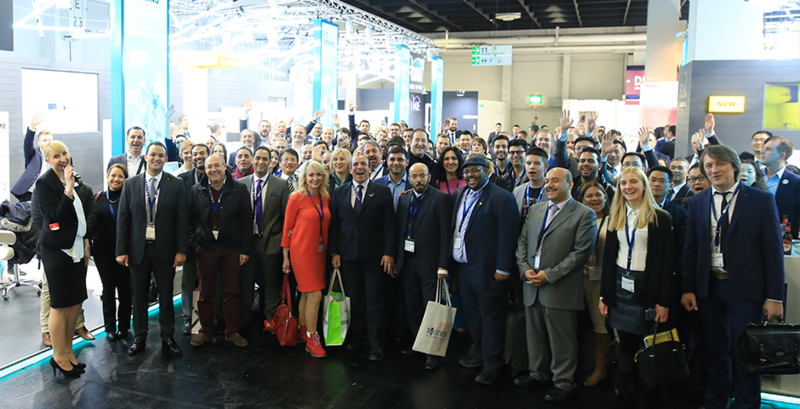 FONA at IDS 2017 brought SHOCKING product news, prepared BREATHTAKING daily demonstrations and introduced MIND BLOWING new FONA product portfolio, including the complete chairside CAD/CAM solution MyCrown, among many others. 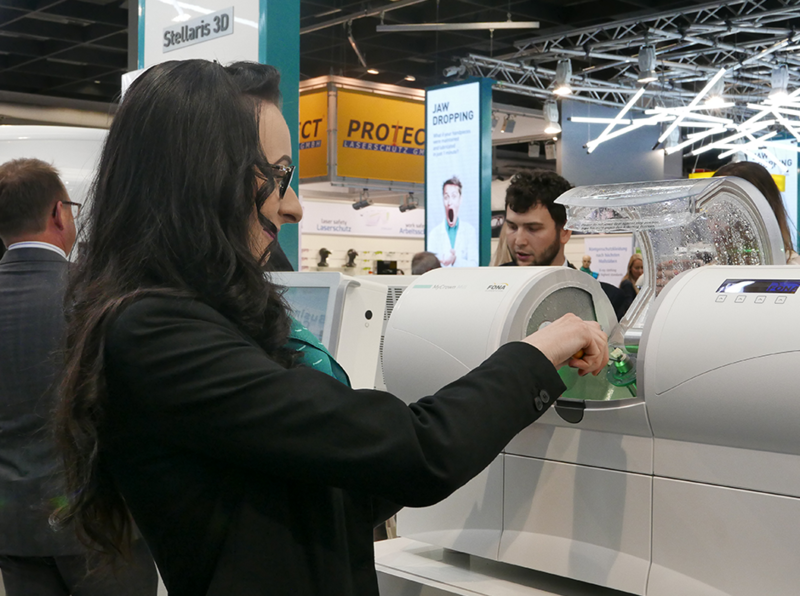 During the exhibition in Cologne, FONA showcased 10 new products in total – the new treatment centers Campeon and Durion, new Multi-Field-of-View 3D sensor Stellaris 3D, diode laser Aquamarine, the 3D sensor with Ceph XPan 3D Plus, new rotary instruments, inspired by nature, new software, maintaining and lubricating device Enduro and water purifier Purgenius, along with their already existing products. 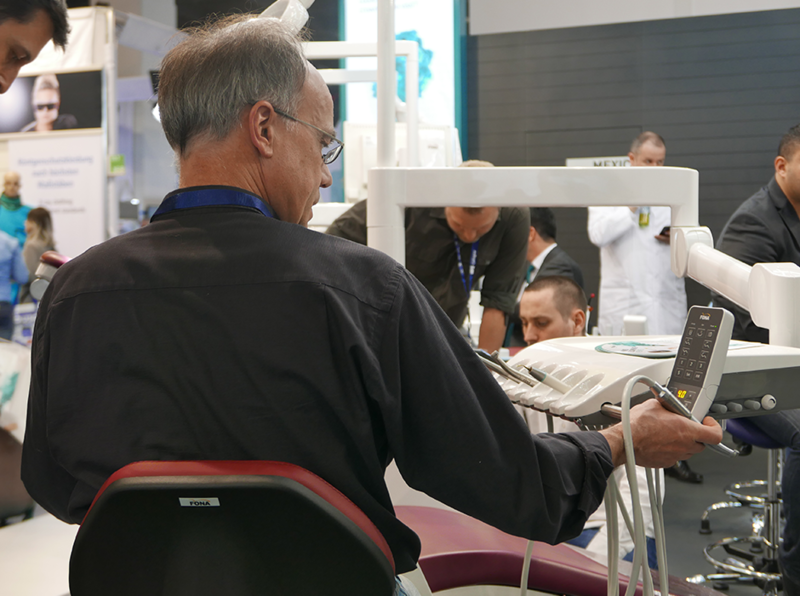 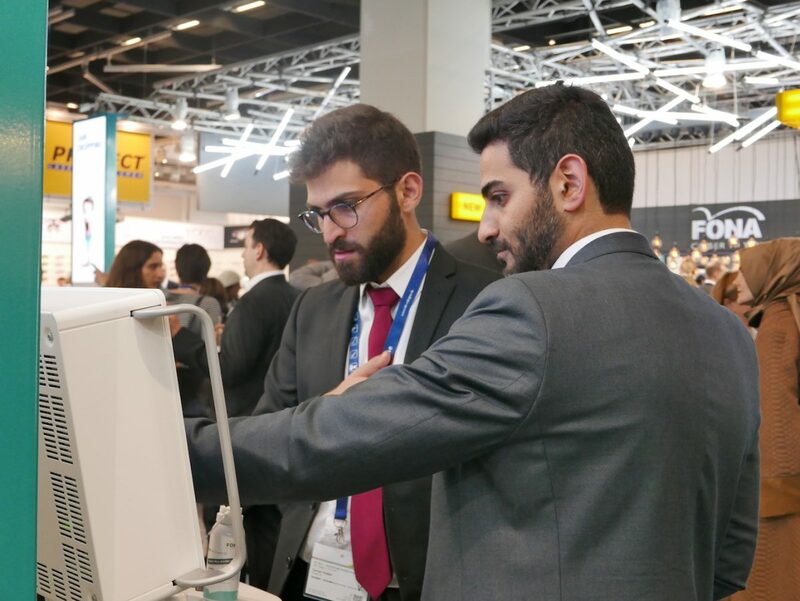 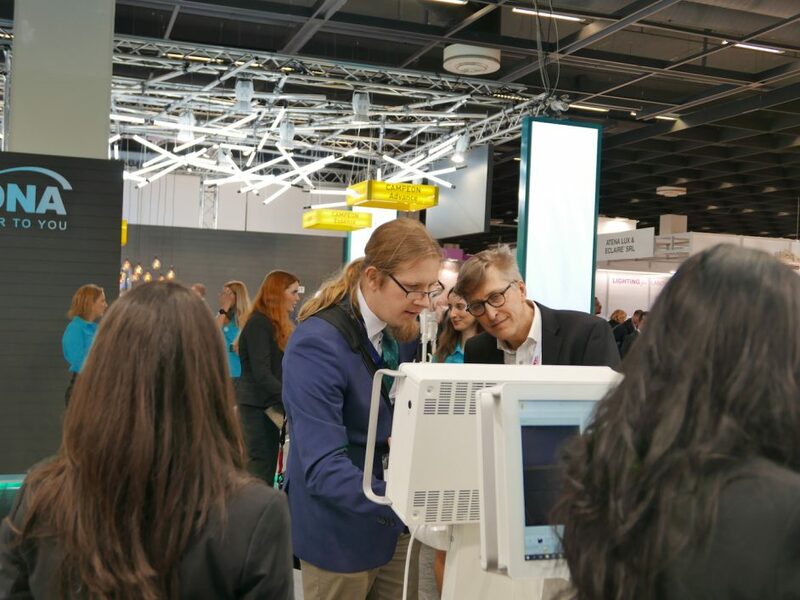 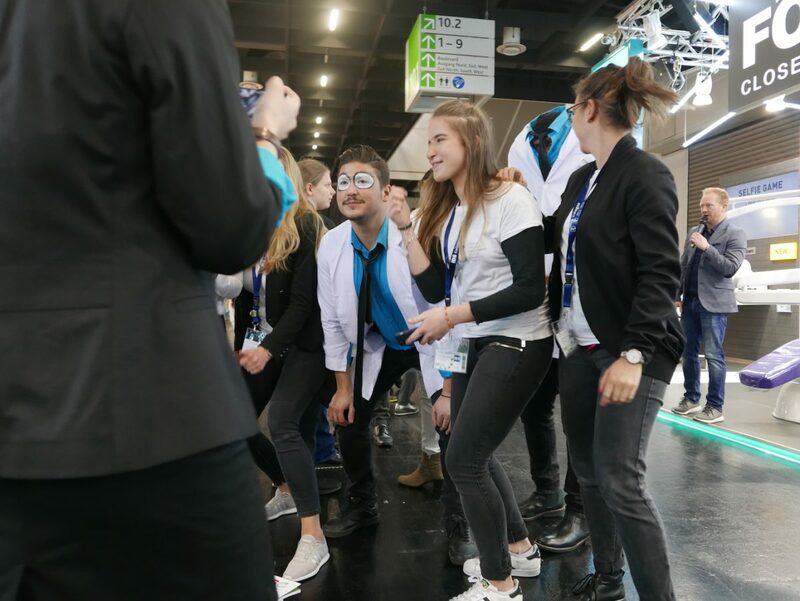 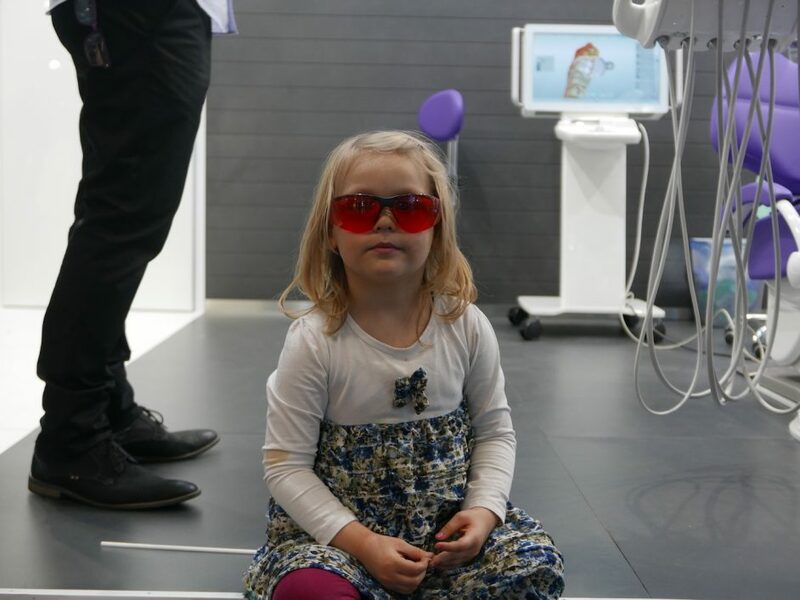 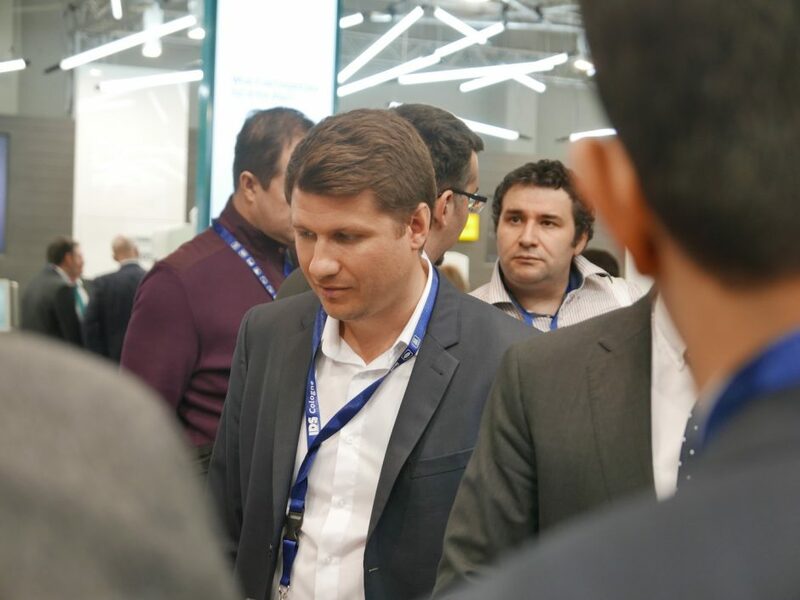 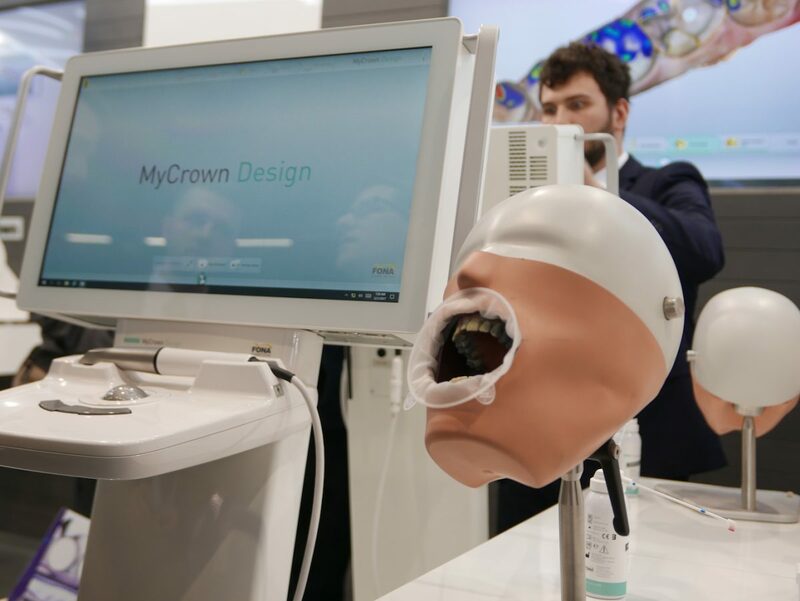 Visitors could also enjoy 3 daily live demonstrations, using MyCrown, lectures by our Innovation Club reference doctors who were among the first to try our latest products and participate in a game with prize draws during each day of IDS. If our guests wanted to take a break from walking through the Koelnmesse halls, they were invited to relax by the FONA bar, which served regional snacks and drinks from a different part of the world every day. 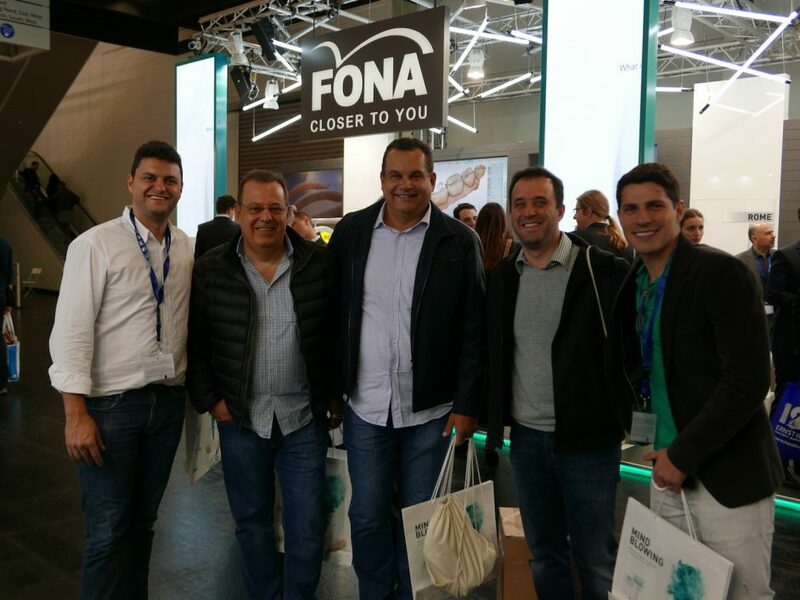 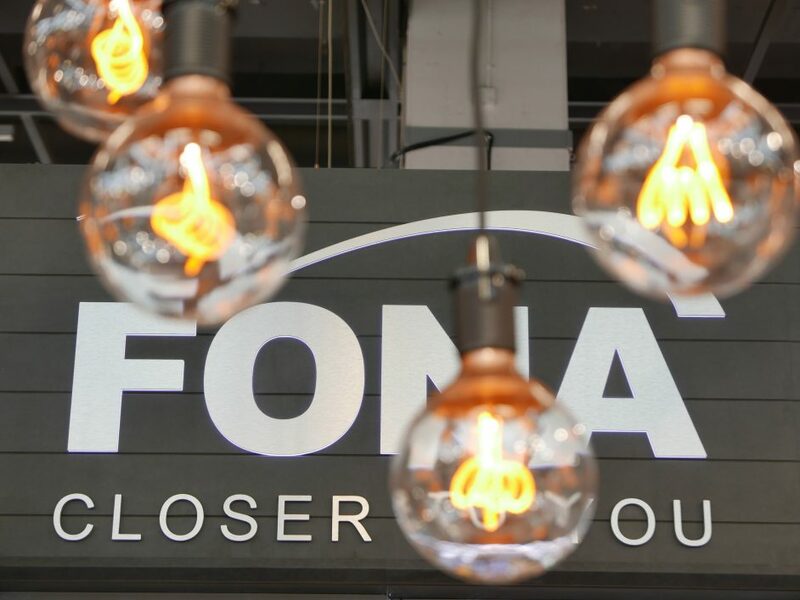 With so many new products, the FONA sales and product specialist teams were always busy presenting and discussing the latest range. 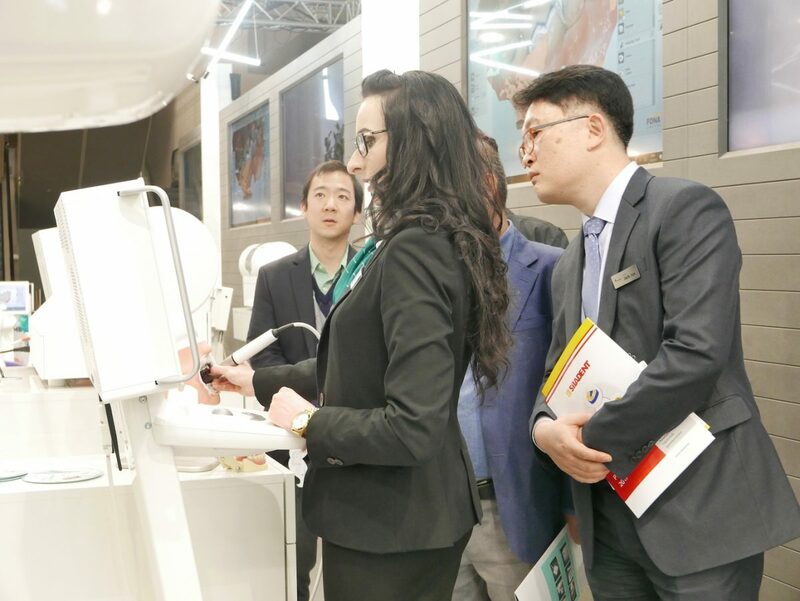 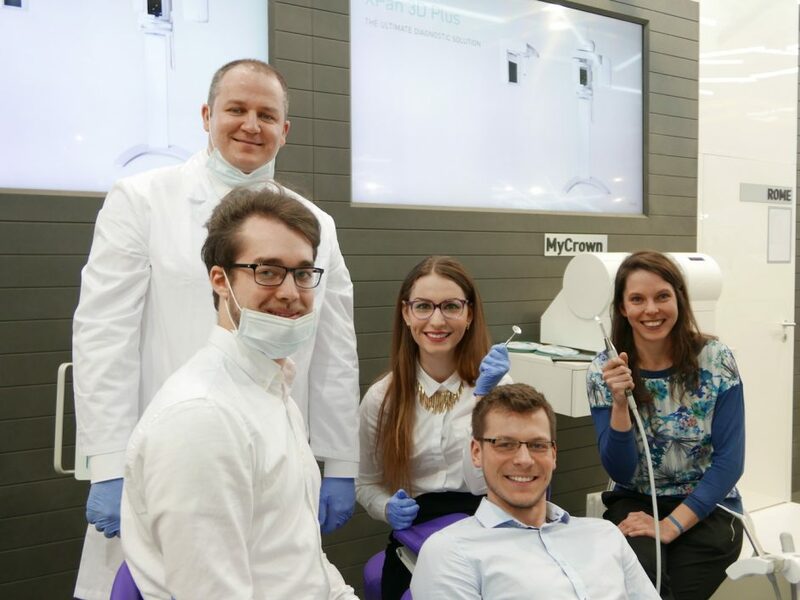 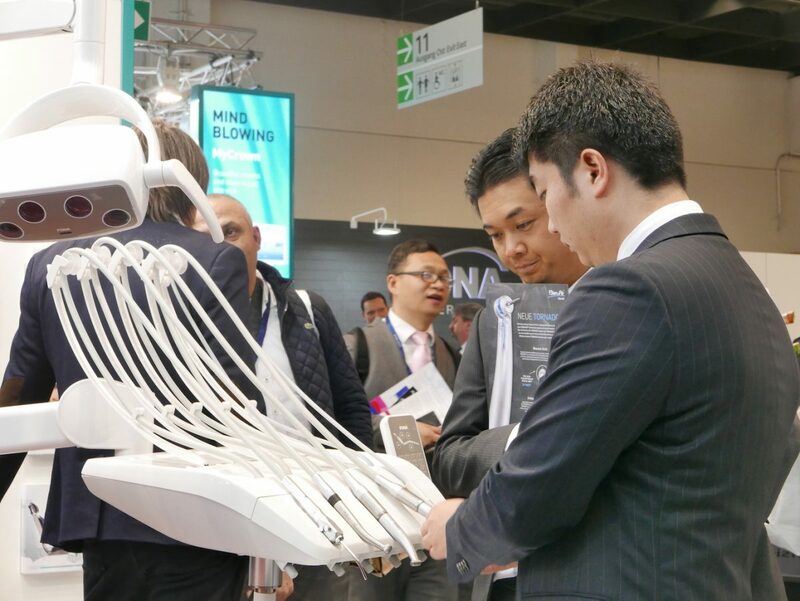 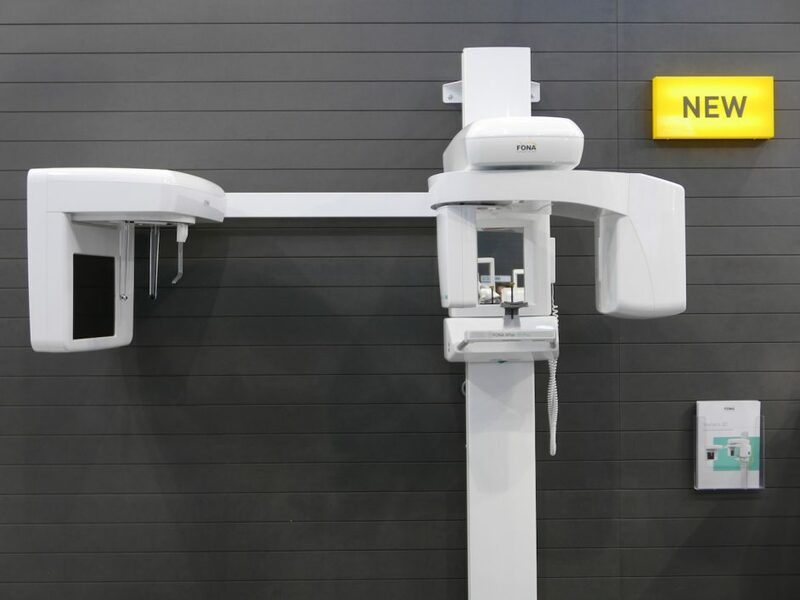 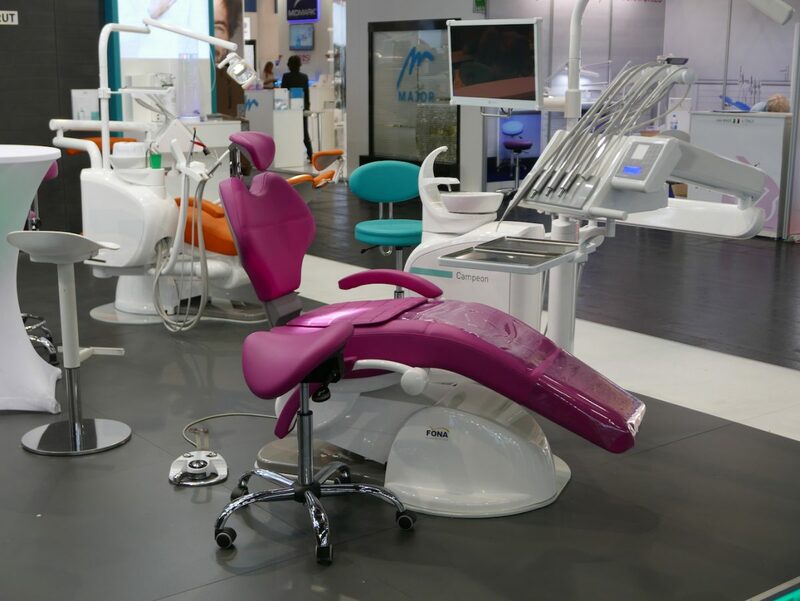 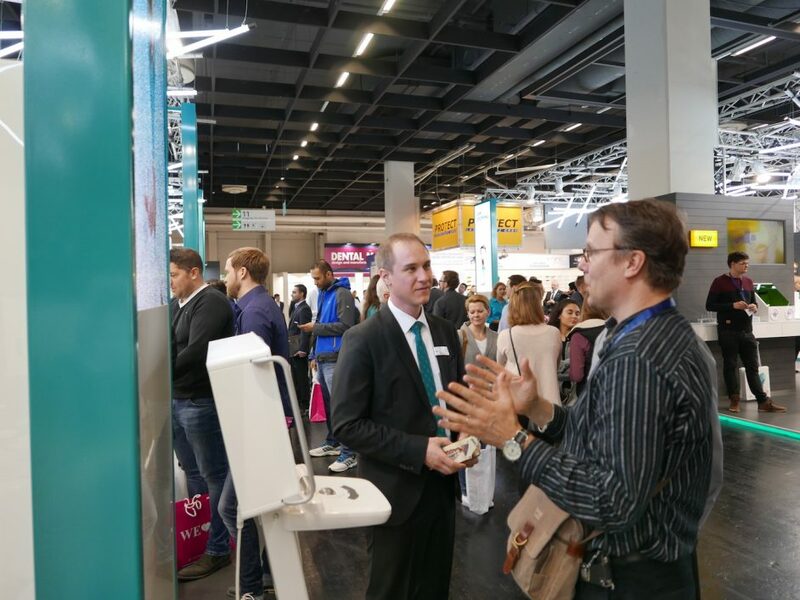 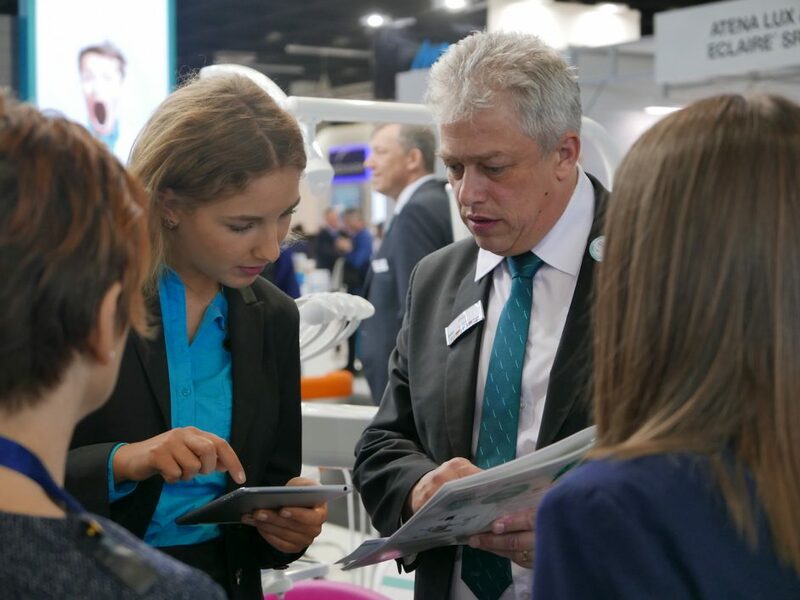 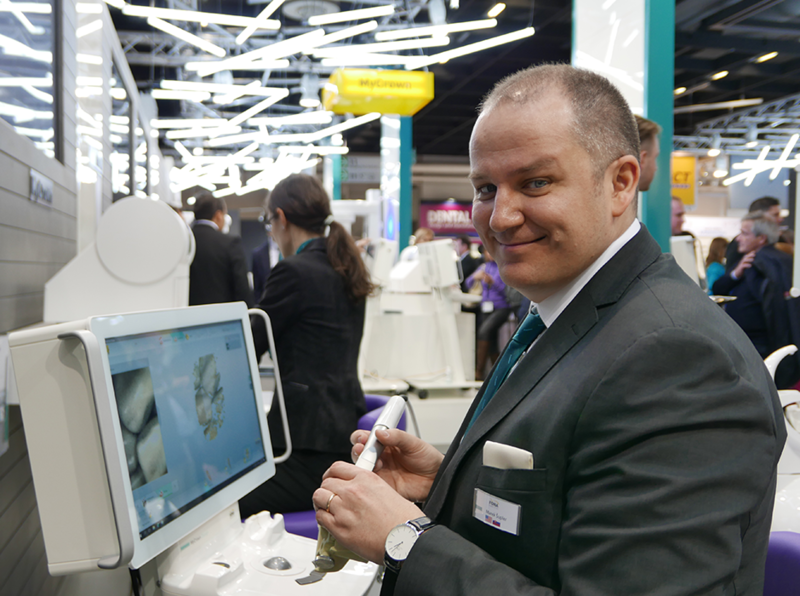 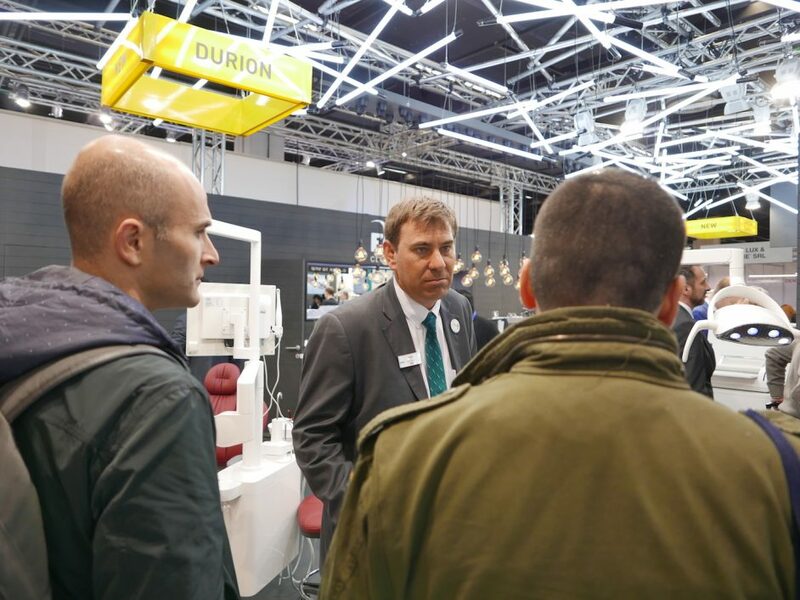 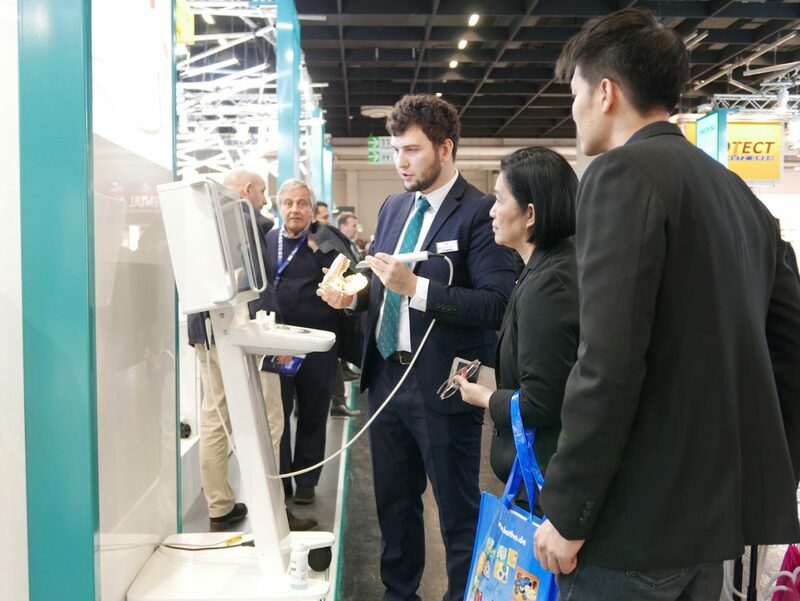 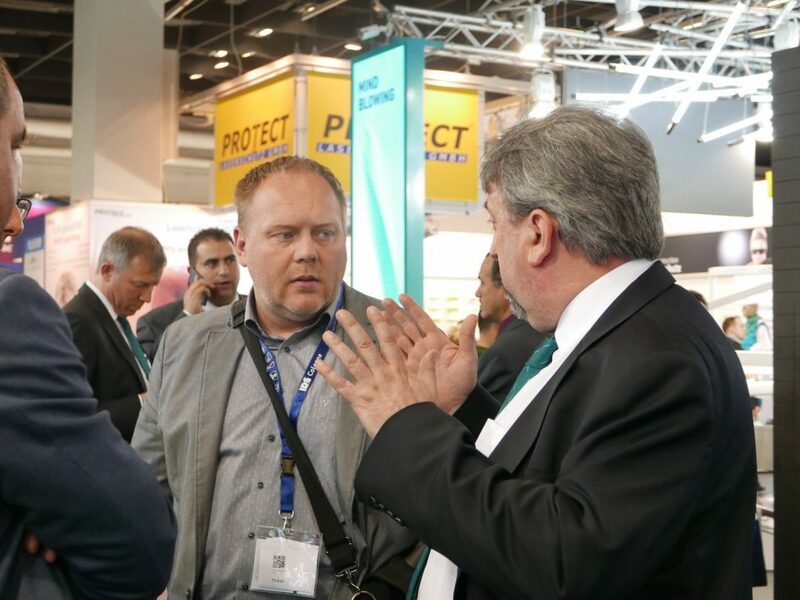 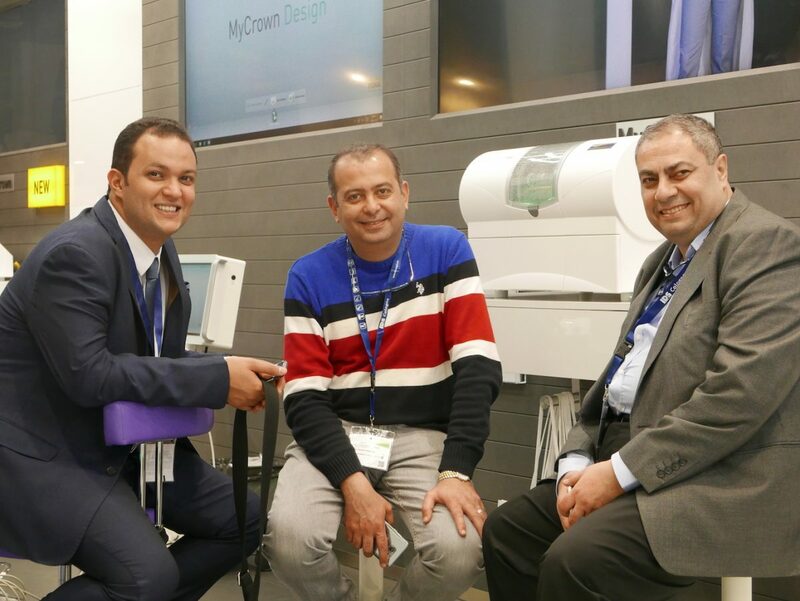 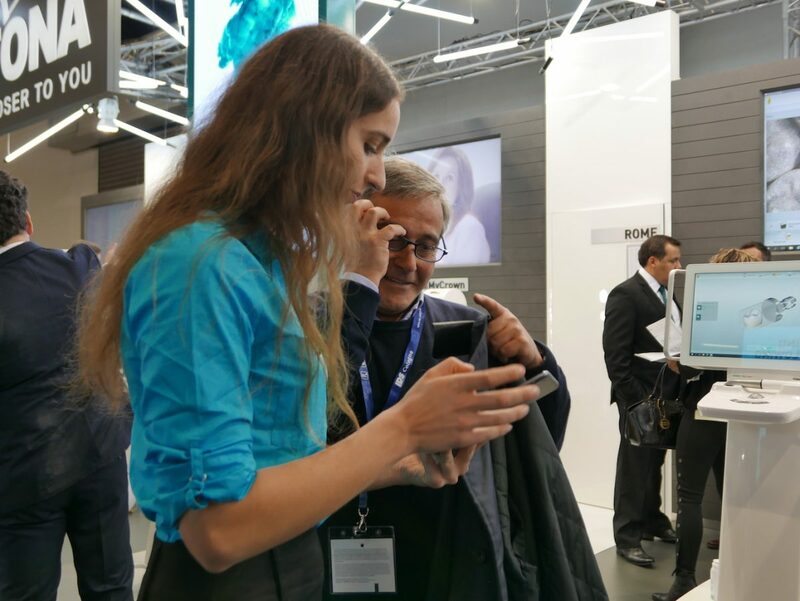 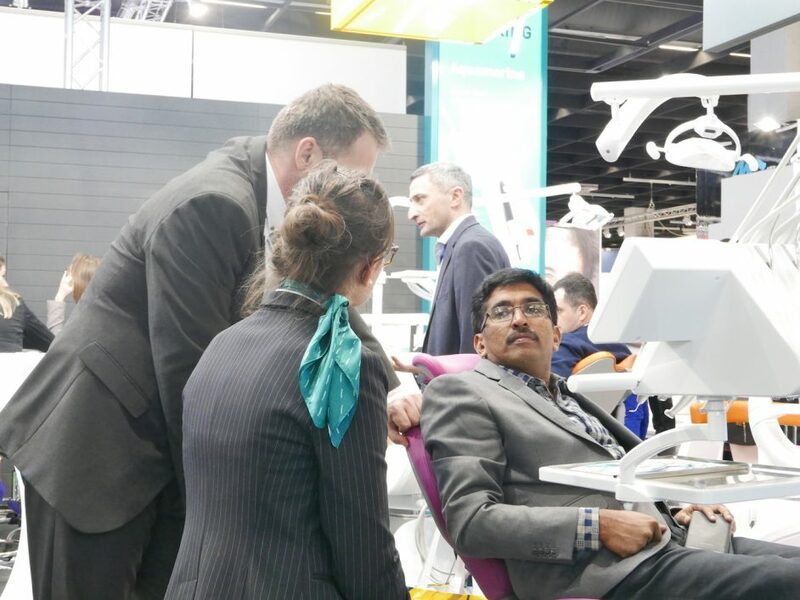 There was a great amount of interest to try the new products with MyCrown taking the lead, however, both our traditional and digital dentistry units received an equal amount of attention. 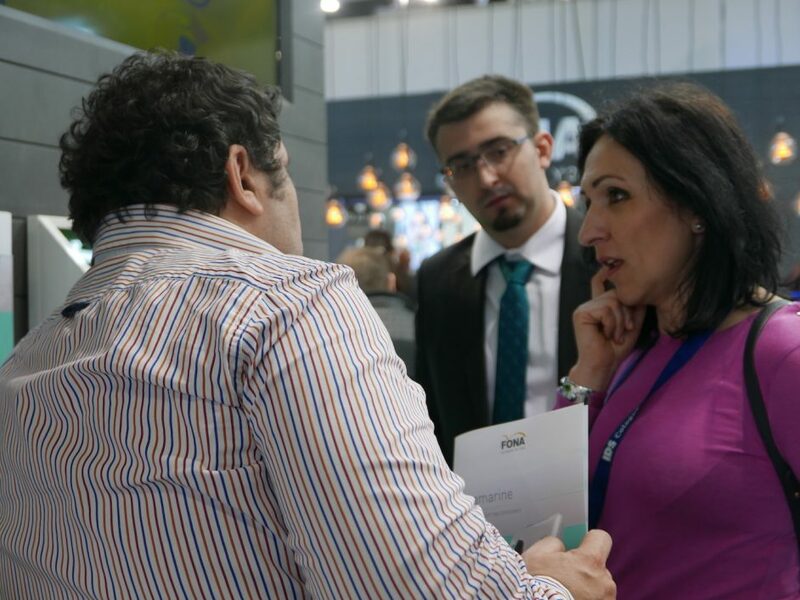 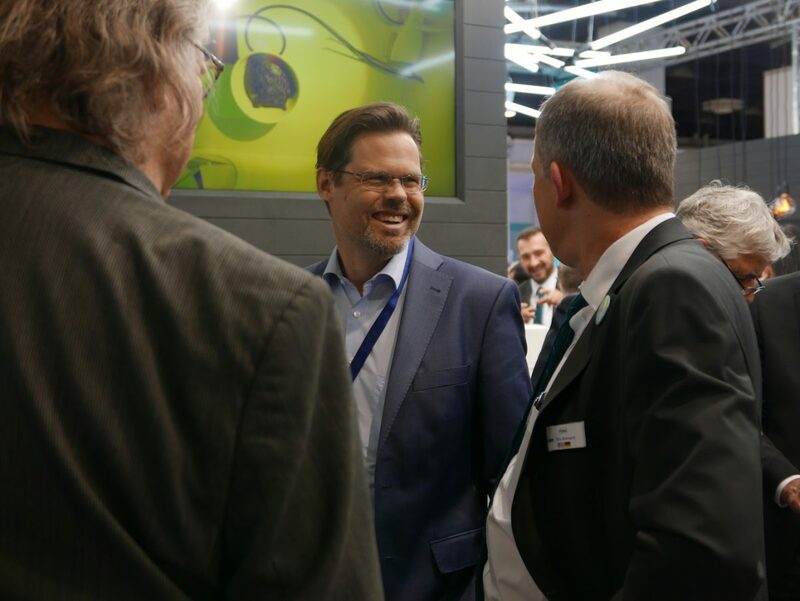 The positive feedback from partners, dentists and new visitors, pointed that FONA is on the right way to change the dental industry for years to come, with MyCrown taking the lead. 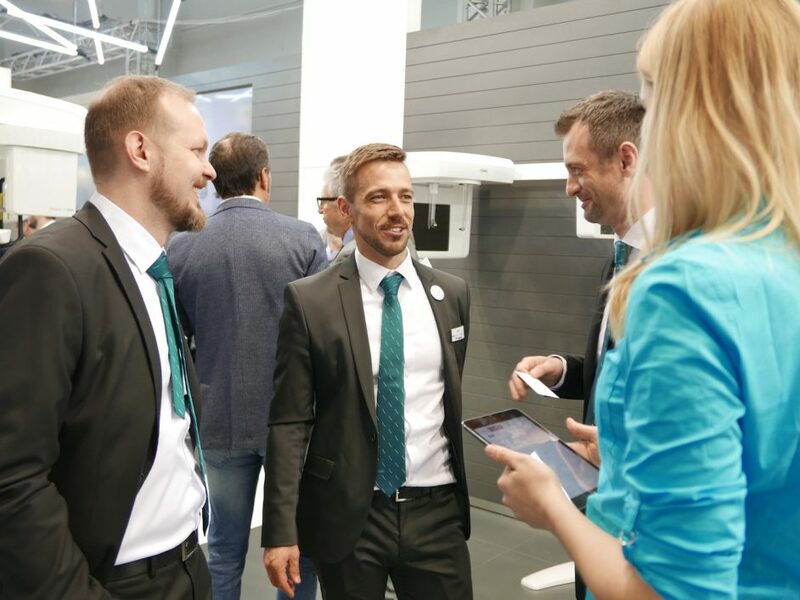 Find out our next destinations where you can meet the team in person HERE.